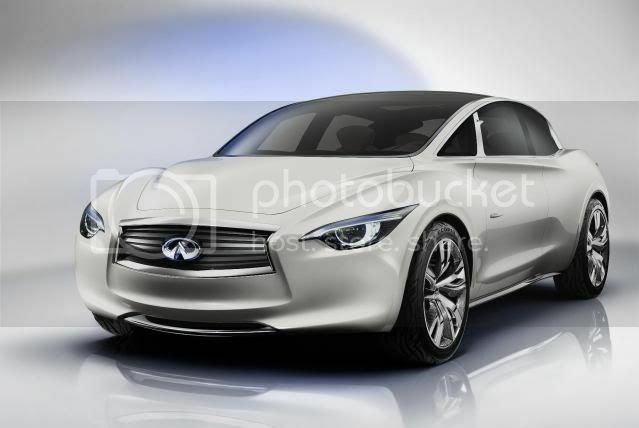 This concept car is the Infiniti Etherea, and is the firms answer to BMW’s 1 Series and Audi’s A3. 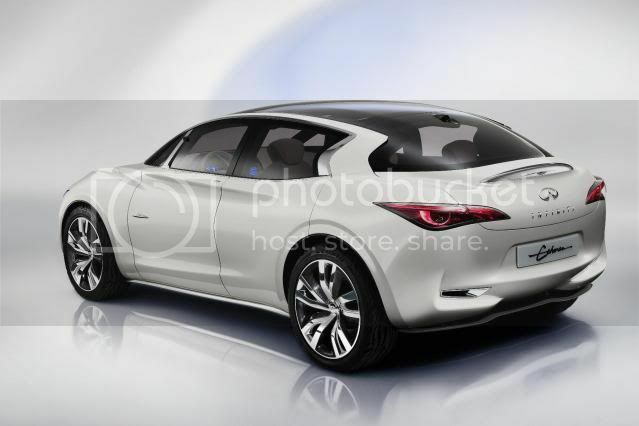 The front-wheel drive, coupé hatchback will go into production in 2014 and borrows styling hints off the Essence concept. 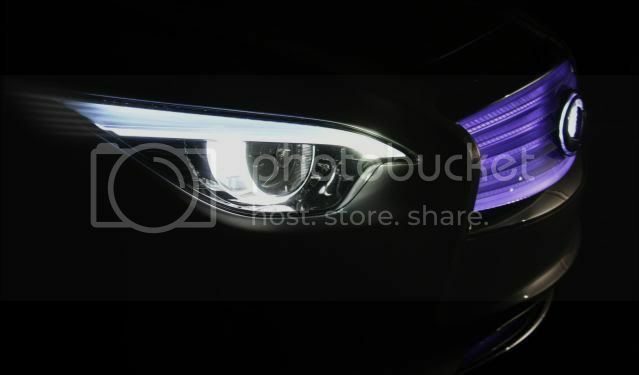 The new design language will preview all forthcoming Infiniti models, with the first being the G-Series. The concept car introduces a new form of luxury to young buyers, according to Infiniti. The Etherea combines several bodystyles into one; saloon, coupé, crossover, and hatchback. 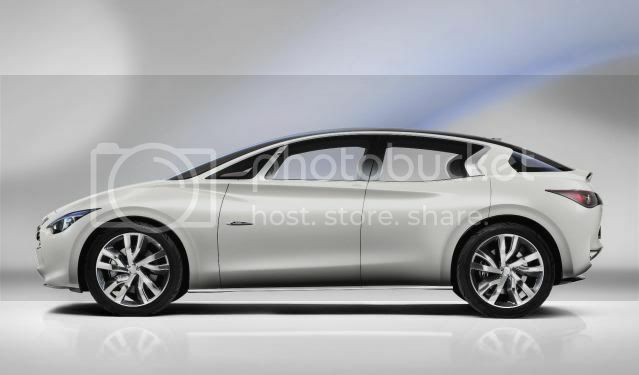 The Etherea will highlight superior Japanese materials and finishes in the cabin. Mechanically, the car will use a 4-cylinder petrol-electric powertrain, with the hybrid system lifted out of the M35h. A range of turbocharged 4-cylinder petrol units from Mercedes are likely to be used in the production model.